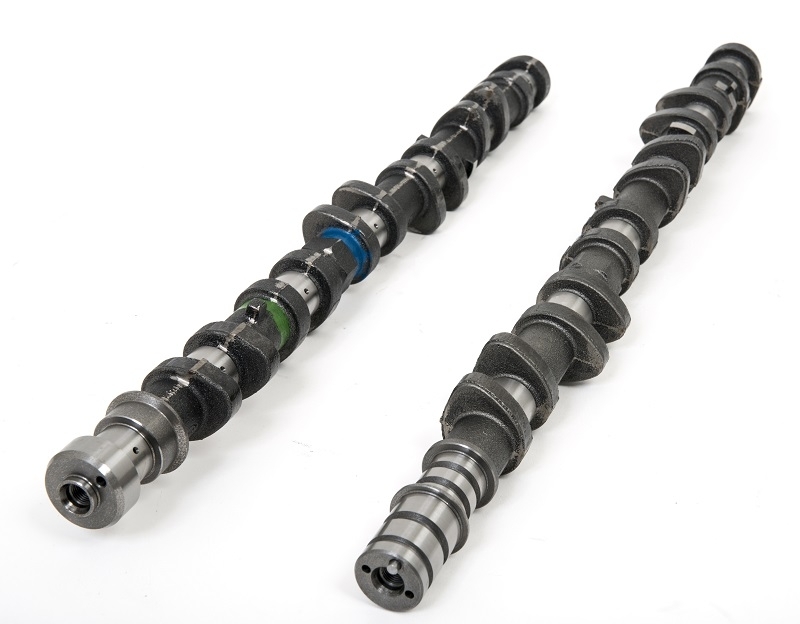 Garage Whifbitz 269 9.9mm camshafts for the 2JZ-GTE VVTi. 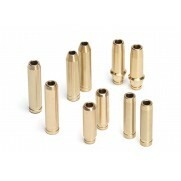 Made in the UK by a well known and long established manufacturer to our own specs. 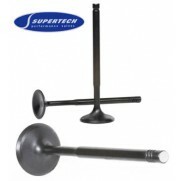 Perfect for turbos from 60mmm to 72mm for engines producing 500-900bhp approx. 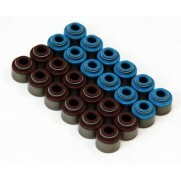 These will give more midrange and top end power over our 264 9.3mm lift cams but with a slighty rougher idle. Power band is 3500-8000rpm. 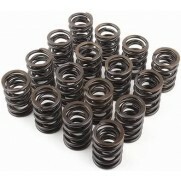 Designed to be used with uprated valve springs fitted. Price is for a pair of camshafts. 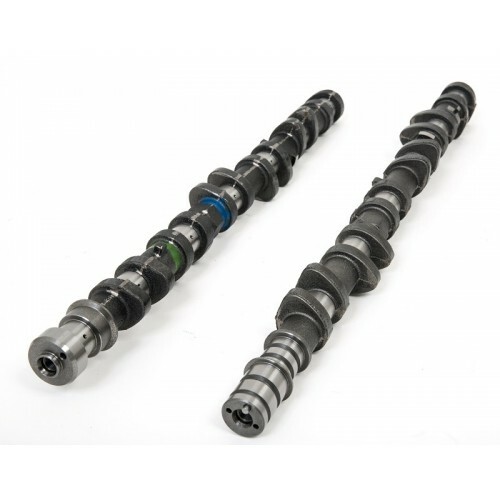 We will be adding to our VVTi camshaft range very soon.